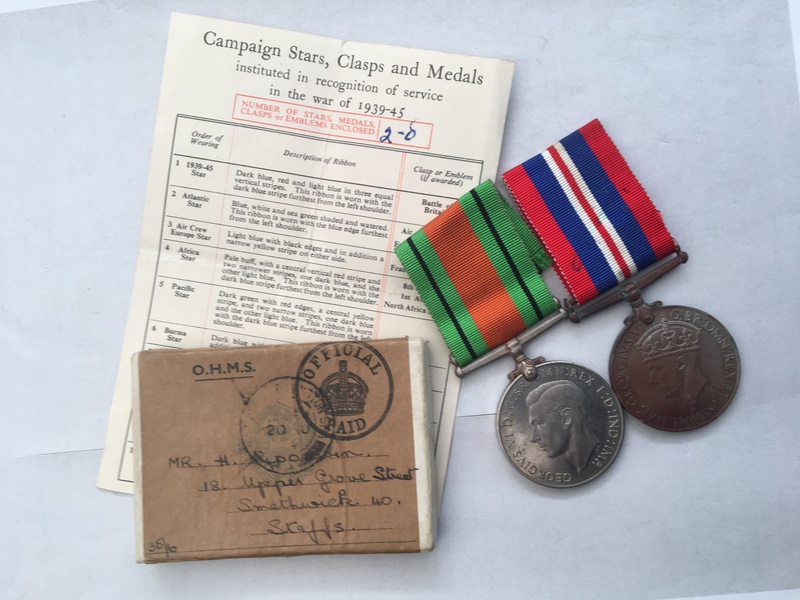 A WW2 medal group awarded to Mr H. Ripondon, which was posted to him at an address at 18 Upper Grove Street. 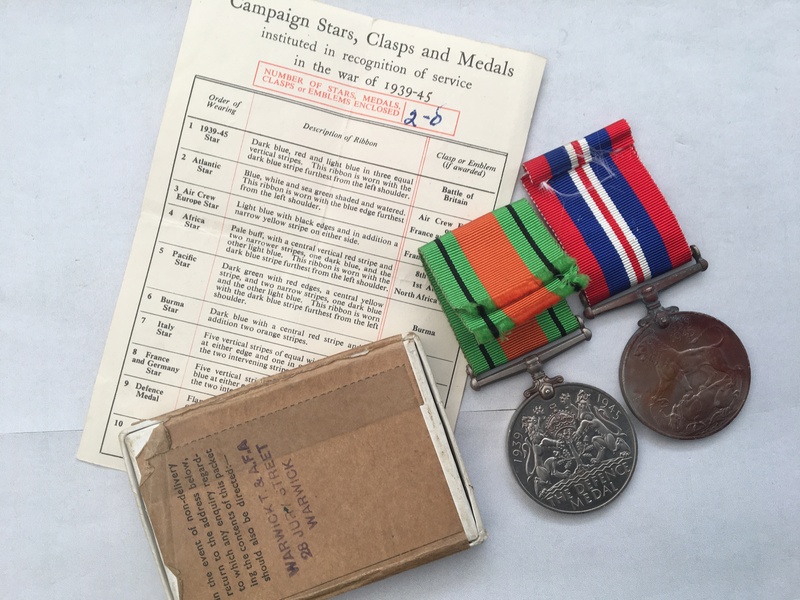 The medals are loose and come with their original ribbons along with an Army Council Medal Award Slip noting the correct number of awards. Price £35 - please read the terms and conditions below.